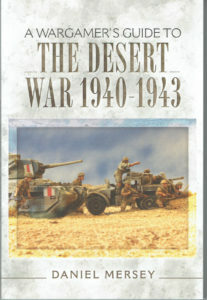 competitive activity, there are relatively few books on war gaming. 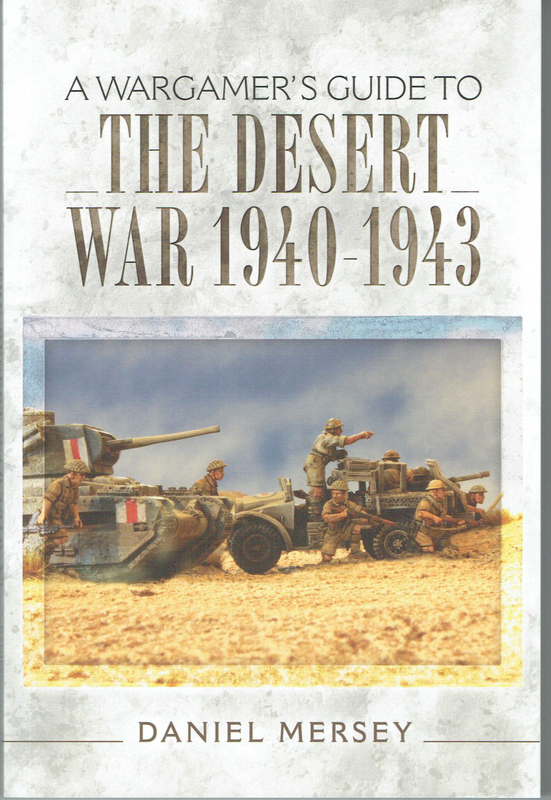 skilled war gamer alike – Highly Recommended. from history, such as the relative capabilities of tanks and guns. those novices who will benefit from such an introduction.